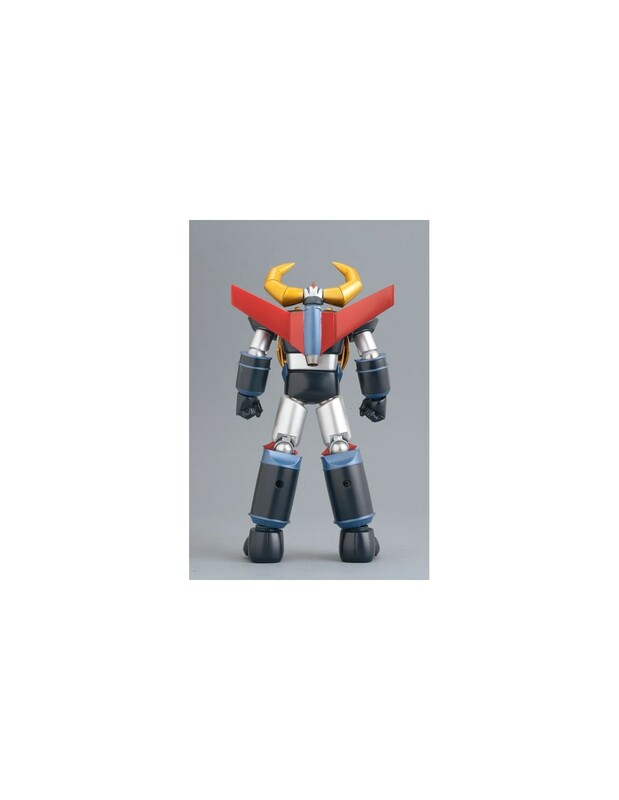 Model proposed by Evolution Toy, company known in Japan mainly for the realization of women's Doll. 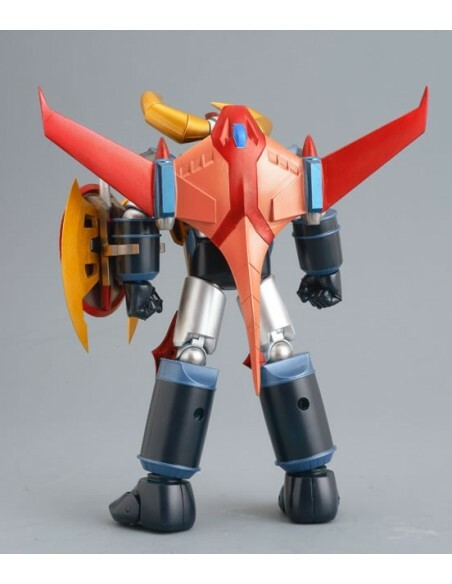 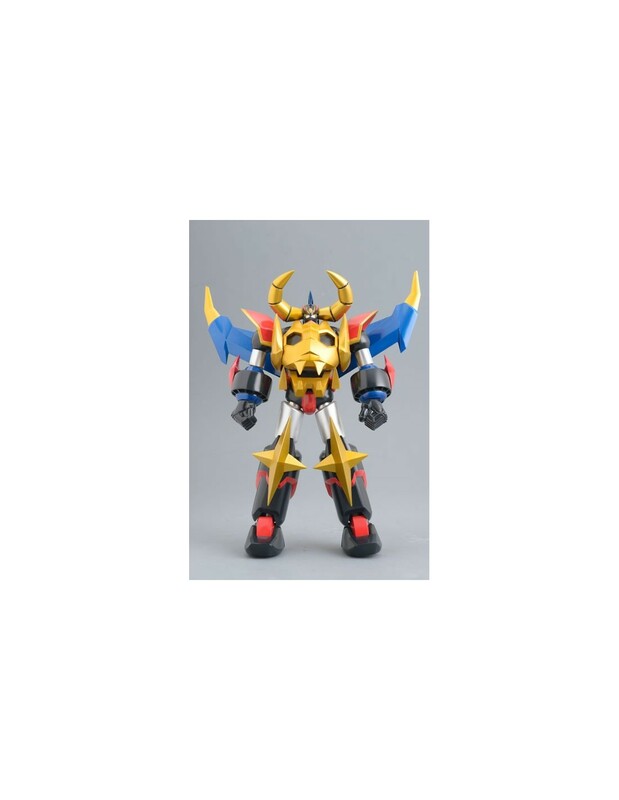 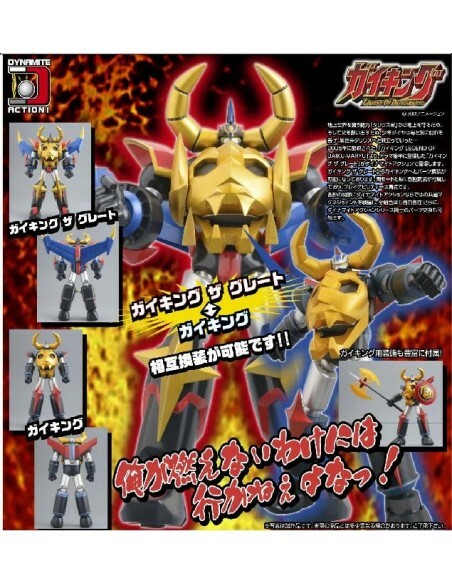 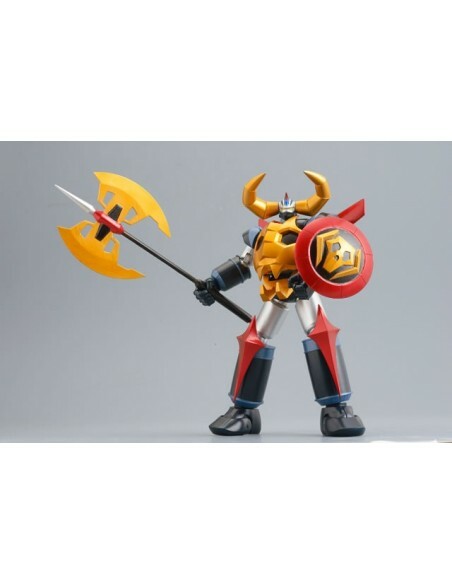 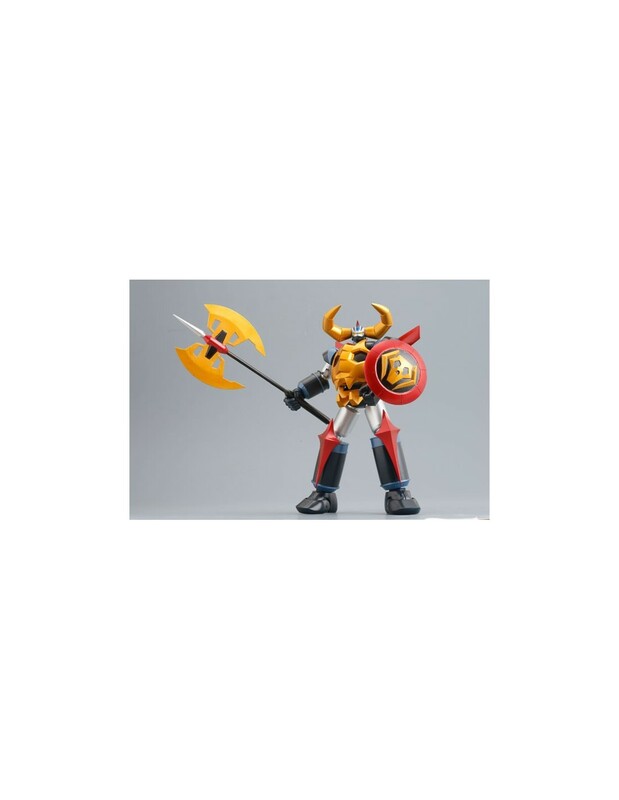 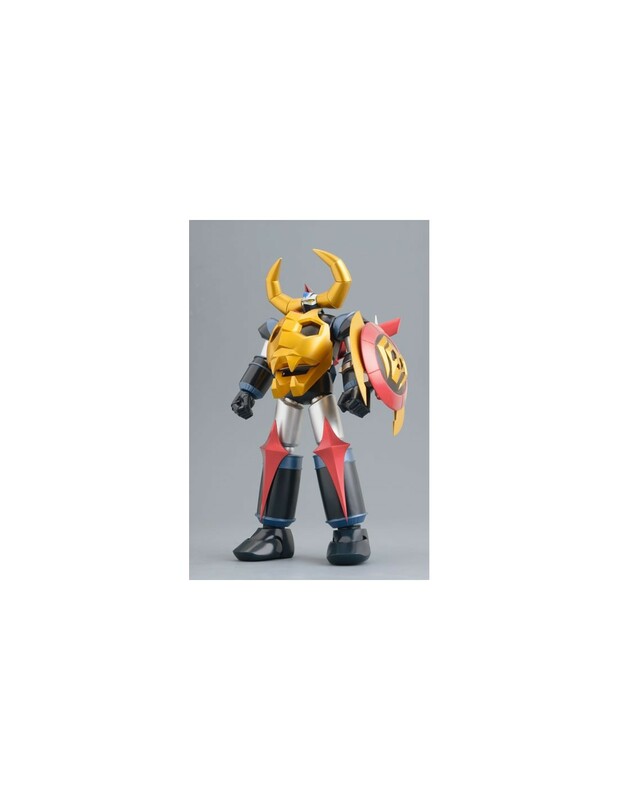 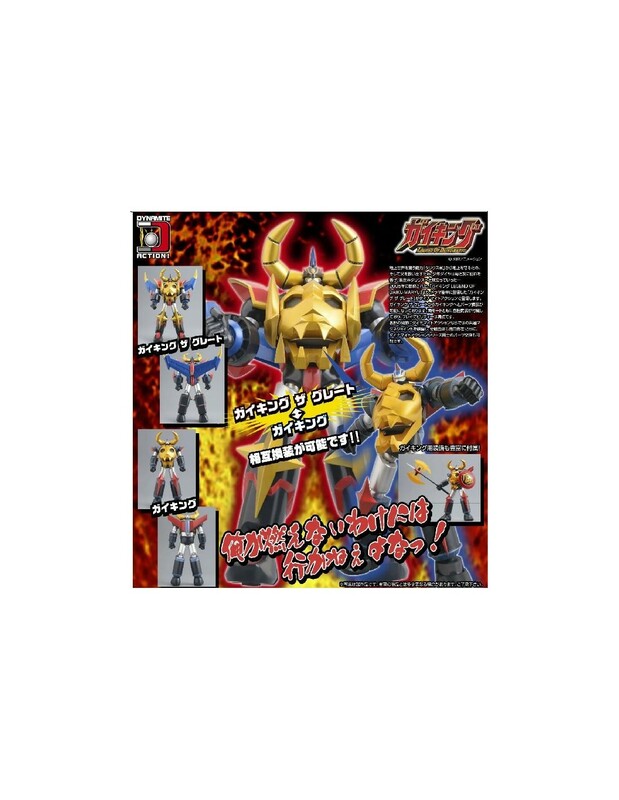 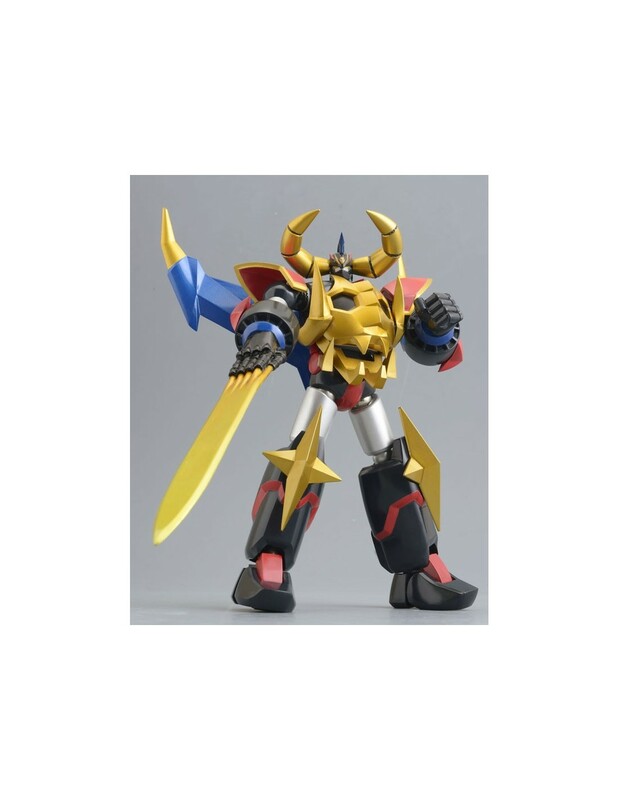 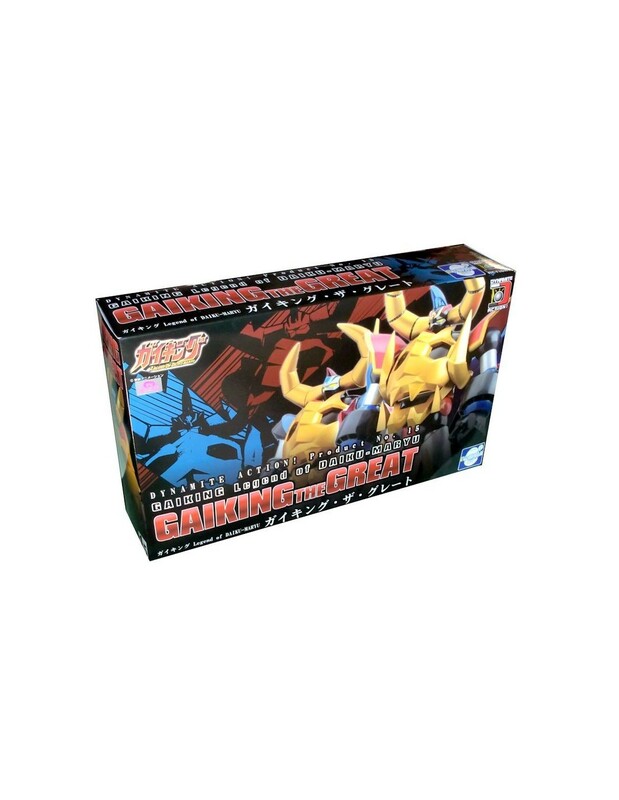 The proposed model is the Gaiking The Great stretch from the TV series The Legend of Daiku Maryu Gaiking ispirita primca the legendary TV series 70 license plate TOEI. 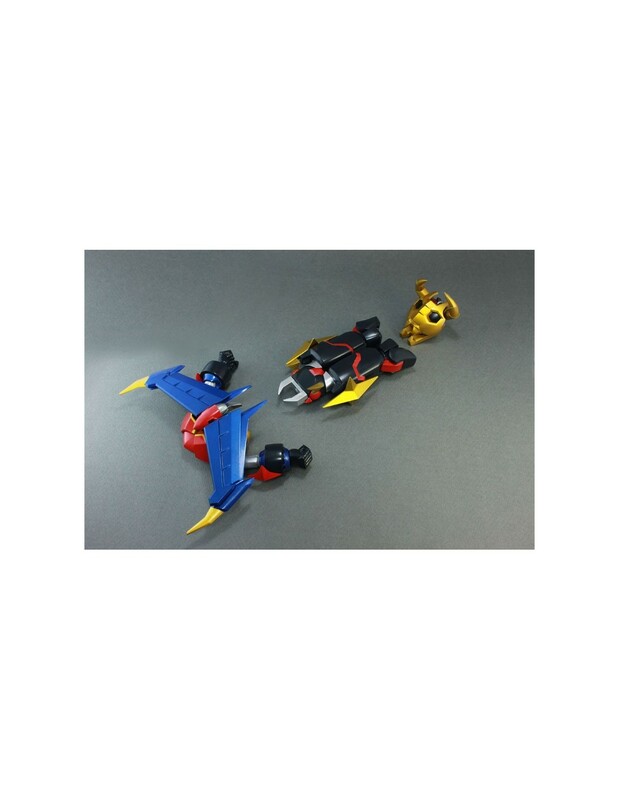 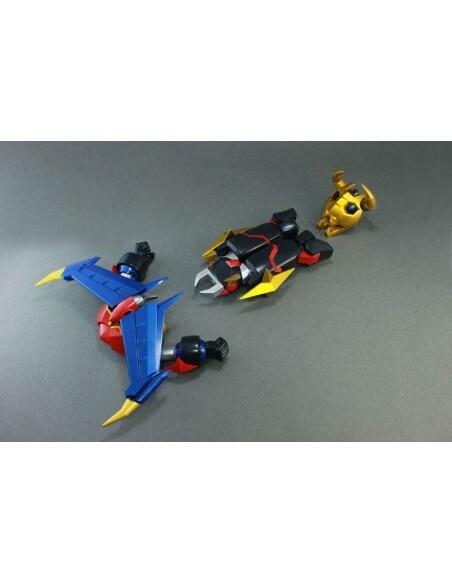 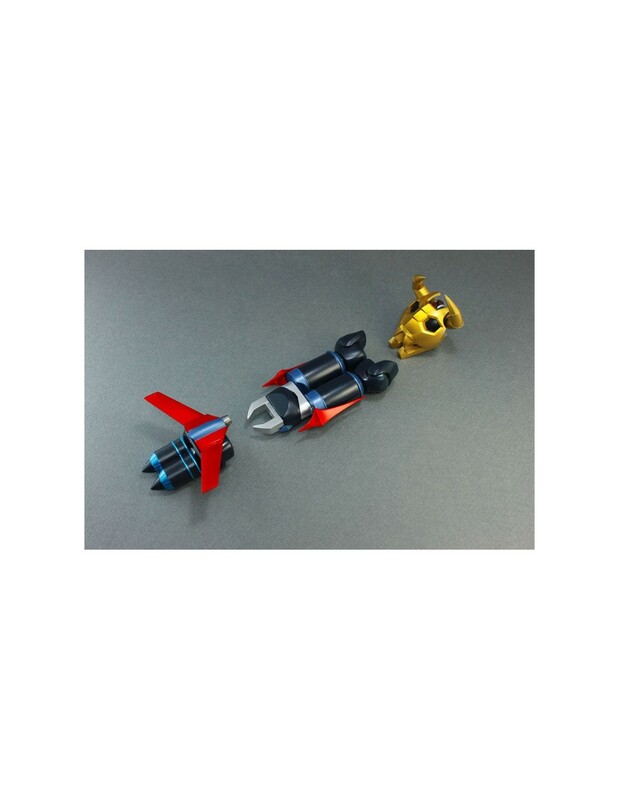 The Gaiking is fully articulated, can be laid and disassembled into 3 parts. 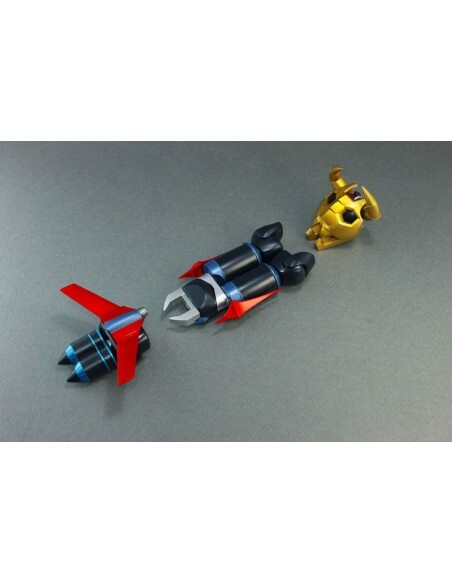 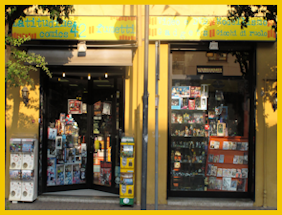 The peculiarity of the model is the use of magnetic couplings for the realization of the articulation, a solution which simplifies the project but differs from the original nature of the character. 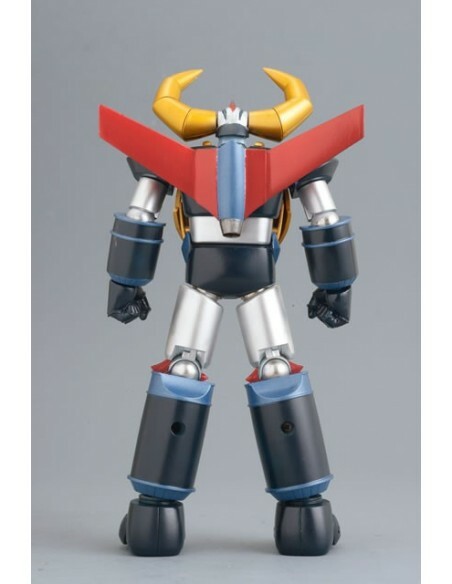 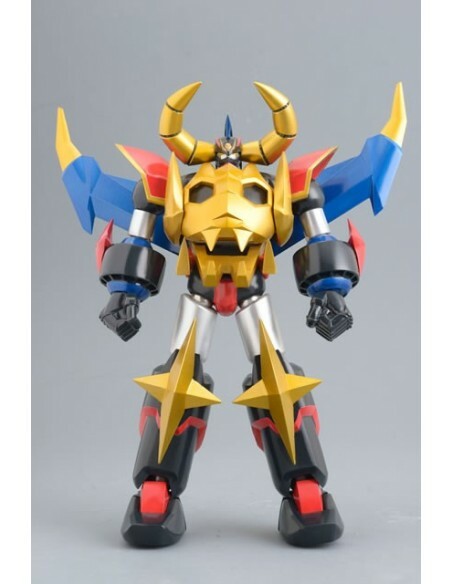 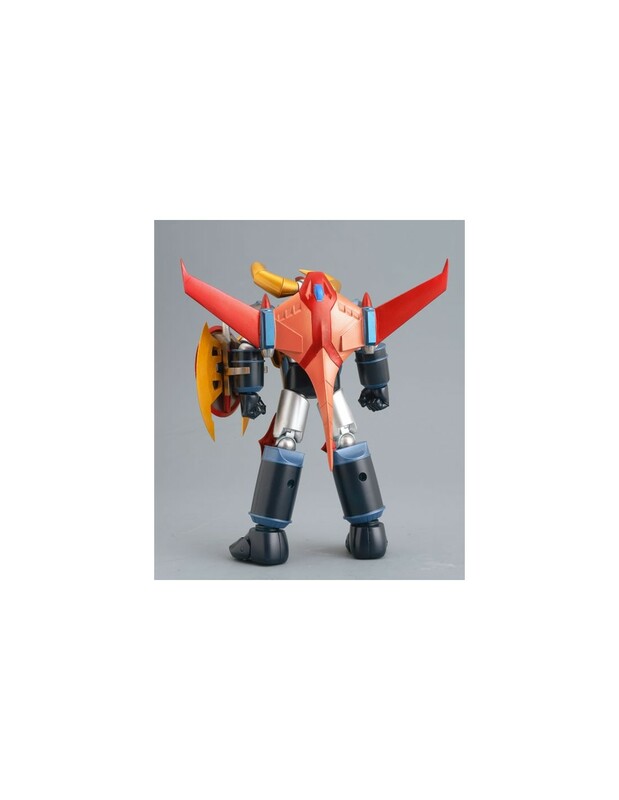 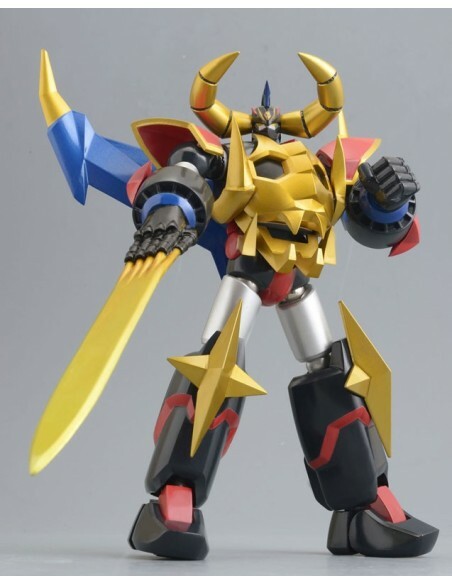 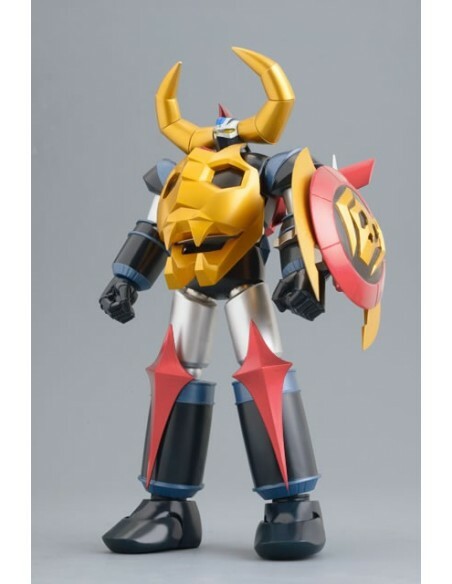 The height is 19 cm while the Gaiking mode The Great reaches 21 cm.